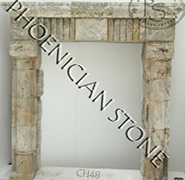 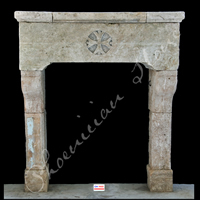 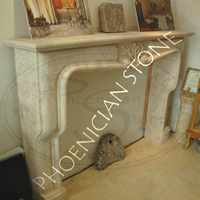 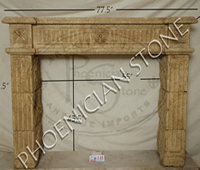 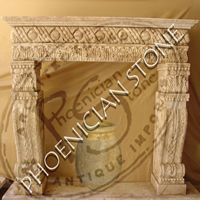 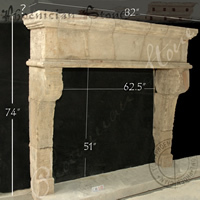 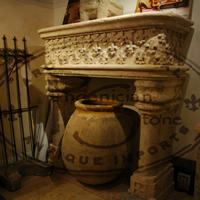 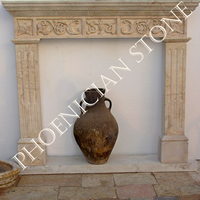 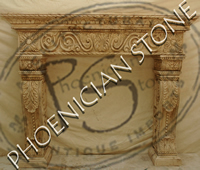 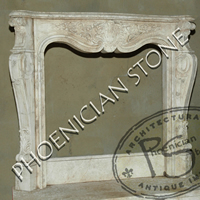 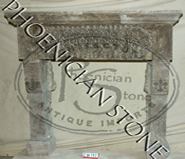 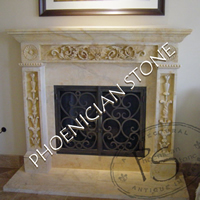 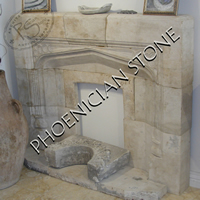 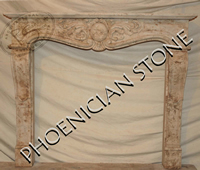 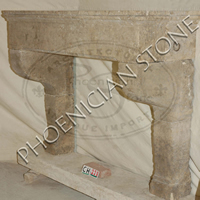 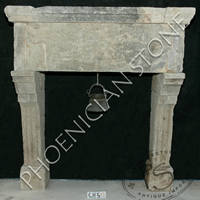 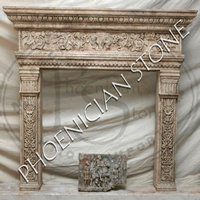 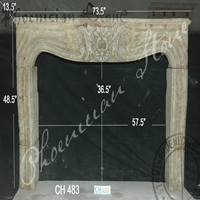 You are looking at rare examples of old reclaimed & new hand carved stone Fireplace Mantles from our private collection. 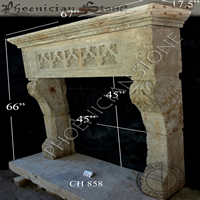 THOSE ARE ONLY A FEW EXAMPLES OUT OF OUR 800 MANTLE STOCK IN CALIFORNIA, LEAD-TIME: 2DAYS! 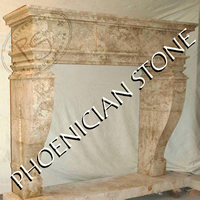 Please click on the photos above to enlarge them.